Almond Roca made her first start of 2018 a winning one on Jan. 20 at Tampa Bay Downs with a hard-fought one-length score in the $125,000 Gasparilla S. for 3-year-old fillies. The daughter of Speightstown won the Sandpiper S. by nearly 10 lengths last month over the same surface, and is now 3-0-0 in five starts and has earned $88,200 for Chadds Ford Stable. Saturday's seven-furlong contest wound up a two-horse duel for the win. Almond Roca broke on top, then relinquished the lead to R True Talent, who was in front until midstretch, when Almond Roca forged past and was pulling away at the wire. Then final time was 1:22.76 on a fast main track. Speightstown already has five stakes horses worldwide in just the first three weeks of 2018 and has nearly 150 stakes horses lifetime. 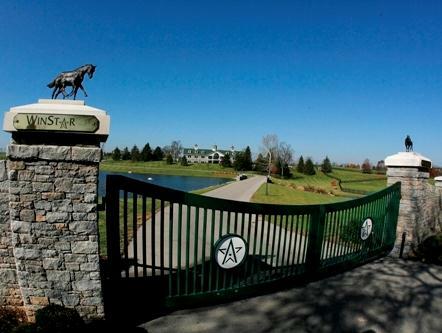 He is standing this year at WinStar Farm for $100,000 stands and nurses. Almond Roca is out of Styler, who is a half-sister to Kentucky Derby (G1) winner Giacomo and multiple Grade 1 winner Tiago.